As of this writing, tomorrow is Thanksgiving here in the United States. 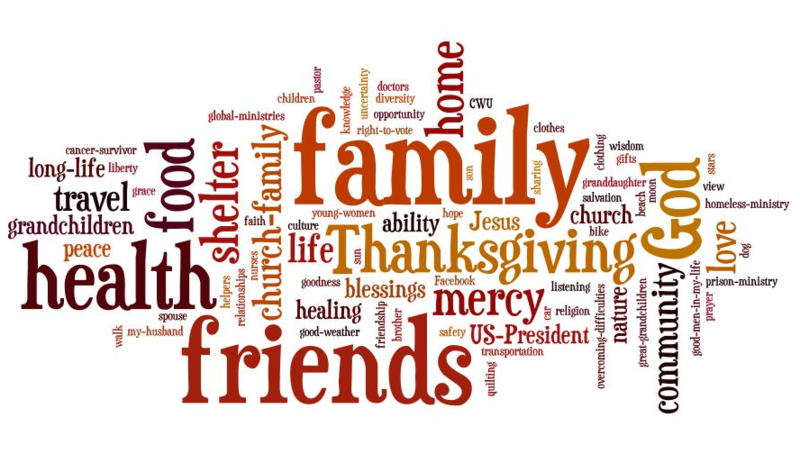 It’s a time for togetherness, a time for pause, and a time to reflect on the things that we’re thankful for. I’m thankful for many things. I’m thankful for my family, for my wonderful wife and our amazing two year-old son. I’m thankful for the friends who’ve lent us their support, and for the opportunities I’ve been given in both my personal and professional life. But this year, I have something else to be thankful for. In the three short months that LitMatch has been online, it’s become a success well beyond my expectations. I owe that success to the hard work of my colleagues (Cesar Puch and my wife, Kris). I also owe that success to the support of users like you. It is your participation, feedback and encouragement that have kept this site alive, and for that, I am truly grateful.